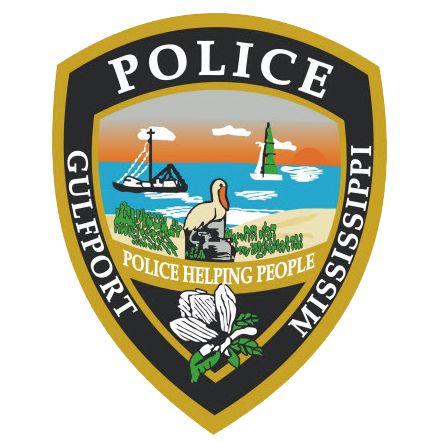 On February 11, 2019, at approximately 9:39 P.M., the Gulfport Police Department responded to the 2700 block of 6th Avenue to investigate a shooting complaint. Upon arrival, officers located an 19 year old male inside of the residence suffering from a gunshot wound. Initial investigation revealed that the suspects, identified as 24 year old Edward Mickale Barnes and 18 year old Laken Lamond Jones both of Gulfport, arrived looking for an occupant of the residence. Barnes produced a handgun and demanded money from the victims. Once inside, Barnes discharged his weapon striking one of the victims. Barnes and Jones fled the residence on foot and were later taken into custody. The victim was transported to a local hospital with non-life threatening injuries. The victims and the suspects were known to each other. Barnes was charged with two counts of Armed Robbery and Aggravated Assault. His bond was set at $600,000.00 Jones was charged with two counts of Armed Robbery. His bond was set at $100,000.00. Both were transported to the Harrison County Adult Detention Center in lieu of bond. Anyone with information is urged to contact the Gulfport Police Department at 228-868-5959.